The Beatles 50 Years Ago Today: July 28, 1967. Beatles Radio: The Beatles, Solos, Covers, Birthdays, News The Fab 4 and More! 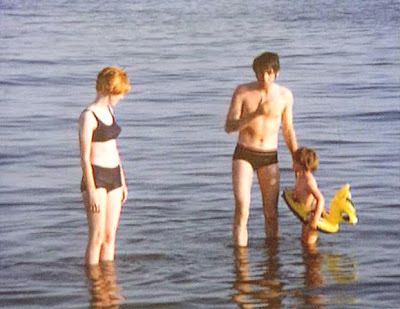 Second : Julian with his two friends, Paul and Jane. 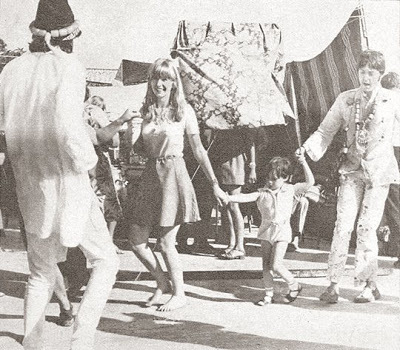 Paul was close to Julian (John and Cynthia's son) during his childhood. He wrote Hey Jude (supposed to be Hey Jules) for him after his parents divorced in 1968.